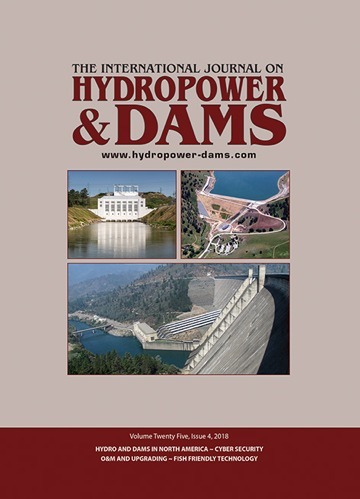 Explore the Journal archives and find articles relating to a broad range of hydro topics stretching back more than 10 years. Search the archive by author, journal edition, topic or keyword. Review your matched and read a summary description for each. Quickly order PDF copies of any articles of interest. For help using article search or ordering back issues of the journal please get in touch.